Welcome to the 5th episode of The Author Hangout, a “Hangout on Air” designed to help authors, especially self-published and indie authors, with marketing their books and improving their author platform. Authors struggle with various aspects of marketing and we are here to help! Many authors sell maybe only a few hundred copies of their books. Others sell far less than that. 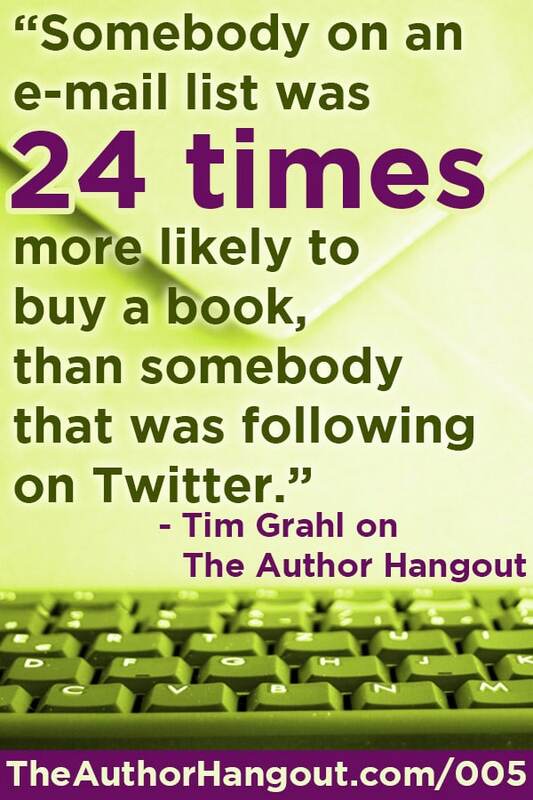 Tim Grahl from the Out:reach group and author of “Your First 1000 Copies” likes to help authors get over that initial hump. He believes in reaching out to readers and engaging with them to sell more books. We discussed how to do just that, as well as the ever elusive use of a mailing list for authors. 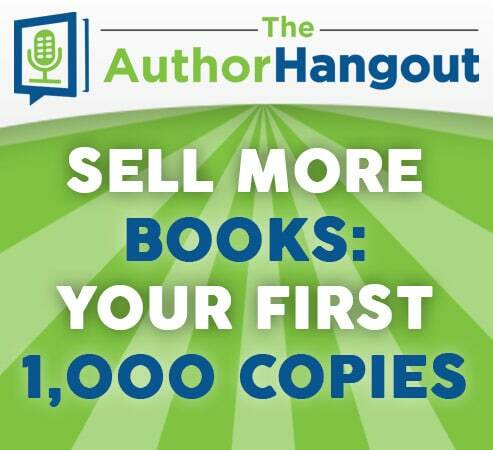 Tim Grahl’s “Your First 1000 Copies” Book – Get the rest of the tips we can’t talk about in 30 minutes! 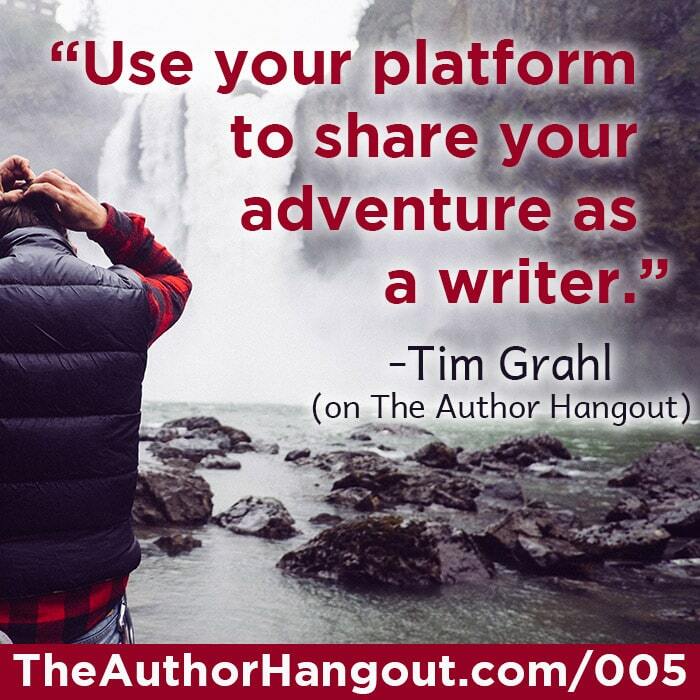 Tim Grahl’s Mailing List – Learn great tips for promoting your book! How can somebody predictably sell more books? He then talks about getting to that point of being able to know to predictably tell, and how you need to have a direct connection with your audience. Watch the video to learn more about how to do this. Also, don’t miss how you can protect yourself against future changes in the industry by building that direct connection to your audience. Why are systems important to successful authors? He then explains a great story about having a system for keys in your house so that you aren’t running around the house looking for them. It is important for you to develop those systems in your self-publishing business. Watch the video to learn more about creating systems to help you get more predictable results. Why is permission an important aspect to marketing books? He then tells a funny story about not getting hung up on what specific tools to use, etc… you have to see the video for that! Seriously, you hear it over and over and over… having an e-mail list is THAT important. Read our blog post about why it is important to build a mailing list and how to do it. Some marketers say e-mail lists are not useful, email is dead, too many emails, no one opens them. What do you think? He also mentioned a specific tool you can use to track different marketing outlets for your own testing. Be sure to watch the video to find out! He then talked about the results he saw when testing e-mail vs social media with over 100 different authors. What are the key indicators that people should be watching out for when they are looking at their emails? He then explains what you need to do to make sure that your open rates and click rates stay high, so watch the video for these great tips! Will this work just for nonfiction authors, or will it work for fiction authors too? 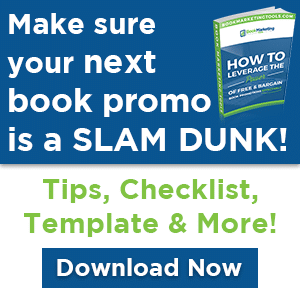 Marketing is marketing, whether you are selling strawberries, Slap Chops, or books. Don’t let yourself get into the “That’s only for nonfiction authors” mindset. Find what works, and do it. How do you build email lists for _______ (insert your genre here)? He then explains a great tip about finding other authors to connect with, so that you can introduce your fans to their books, and they can introduce their readers to your book! He also explains why it is so important to have a clear call to action for your e-mail list to be a success. How do you send “helpful” content if you are writing fiction? He also talks about he comes up with ideas for blog posts and e-mail list messages from his readers. Watch the show to learn these additional ways to generate ideas. What are you doing to do outreach that other authors just aren’t doing? He then talks about his 10k Experiment where he is trying to sell 10,000 copies of his book in a year and how you can follow along with that process, so watch the show. He then outlines his main focus for doing outreach. Right here… The video above is the entire recording. Just hit play! On the event page… click here to see the event page, to read answers to viewer questions that didn’t make it into the show!